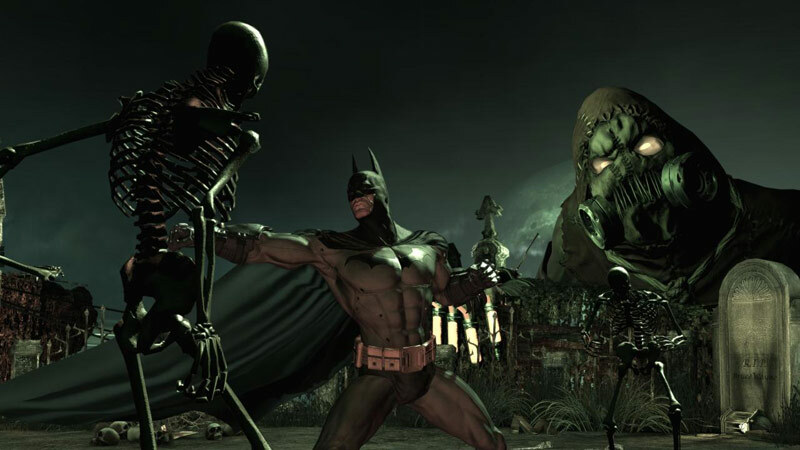 All of the different aspects of Batman: Arkham Asylum come together along with some great graphics. The principal characters look really great and extremely thick. The meaty character models make the fighting look downright painful. The island itself also looks great, with a great amount of variety, with torn-up cell blocks, a mansion, a big greenhouse, and a sizable exterior with guard towers, statues, and so on. 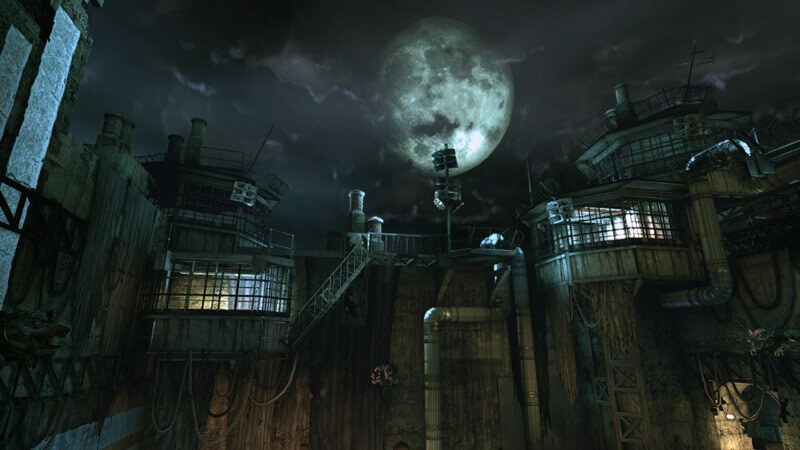 The atmospheric nature of the game is also furthered by its audio. 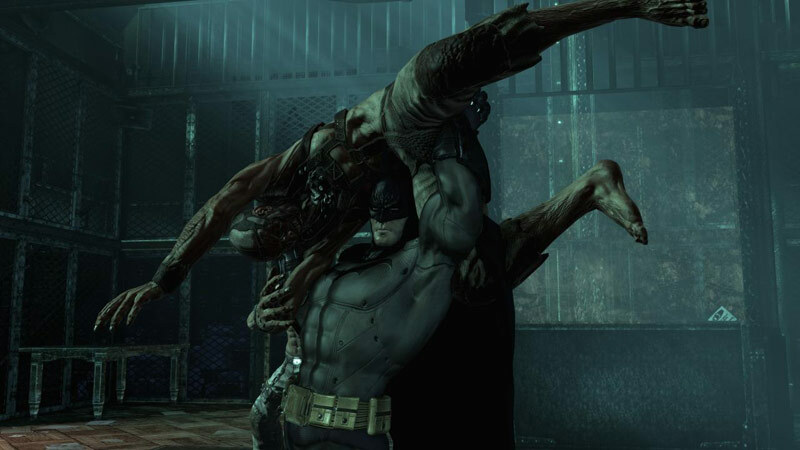 Arkham Asylum finds room for every major aspect of Batman's enduring appeal, and it does so in a game compelling enough to work even without its masked star. 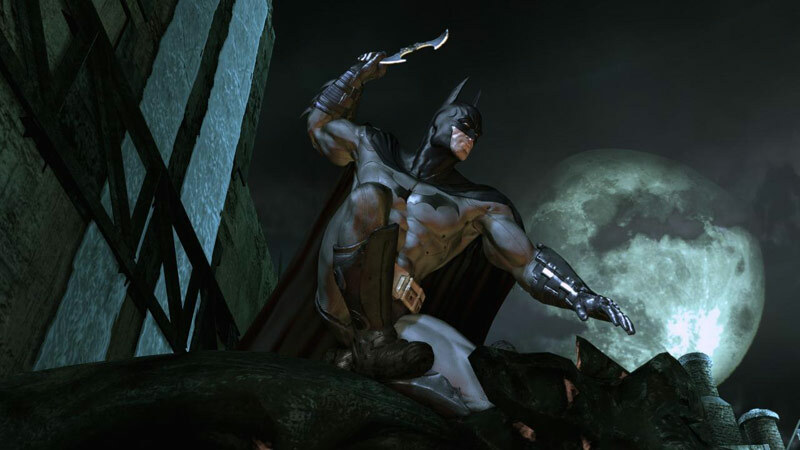 Fans of the caped crusader really shouldn't hesitate - this isn't just the best grown-up Batman game, it's the best superhero game, bar none. The gameplay/controls are simple but perfect for what they are trying to do. Fun story to follow. The Joker is awesome. You really feel like Batman. Lots to do and explore. Tons of wonderful toys to play with. Good mix of stealth and combat. Some fun boss fights. Challenge rooms that allow you to get straight to the action. Al final, Arkham Asylum resulta un rotundo éxito. 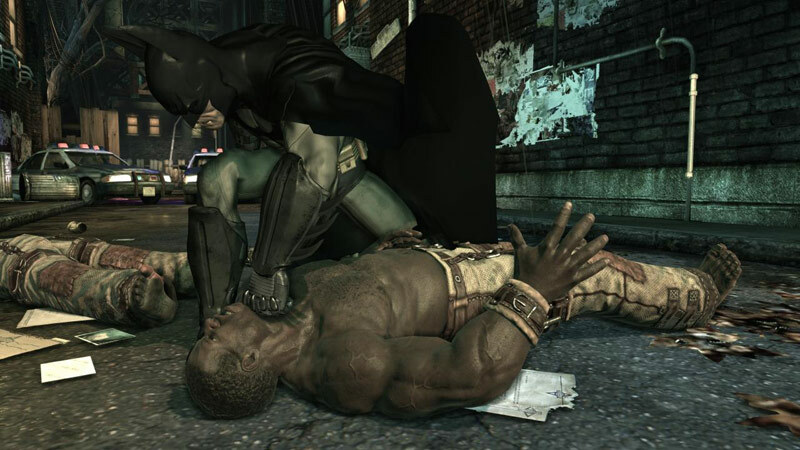 Rocksteady no sólo ha conseguido crear el mejor videojuego que se ha hecho jamás sobre el caballero oscuro, sino que probablemente ha firmado el mejor videojuego de superhéroes hecho hasta la fecha. La fórmula es aparentemente sencilla: un profundo respeto por el material original, un juego creado en torno al personaje (y no al revés), unos excelentes valores de producción y, sobretodo, aplicar amor y mimo en todos y cada uno de sus aspectos. 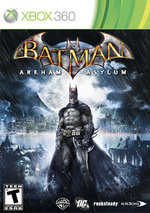 Batman: Arkham Asylum è infatti un prodotto di tutto rispetto, capace di rendere giustizia al proprio protagonista come nessun’altro titolo della categoria è mai riuscito a fare prima d’ora. In definitiva, indipendentemente dal fatto che siate patiti dell’uomo pipistrello, questo titolo saprà senz’altro regalarvi immense soddisfazioni. Se invece Batman fosse la vostra unica ragione di vita, non potreste chiedere prodotto migliore.